• also available in training paks with 11 tablets! 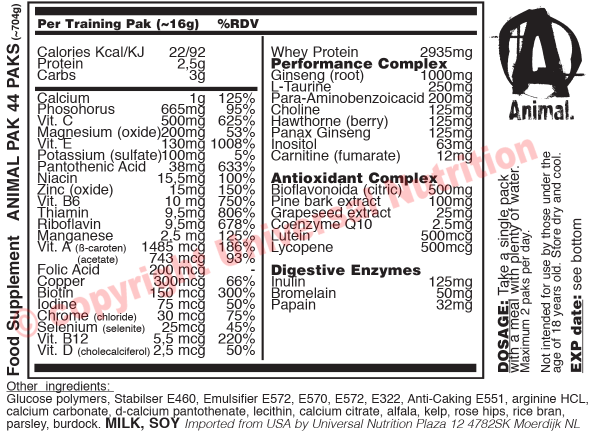 Animal Pak Powder does not have any reviews yet. Share your experiences and post a review.